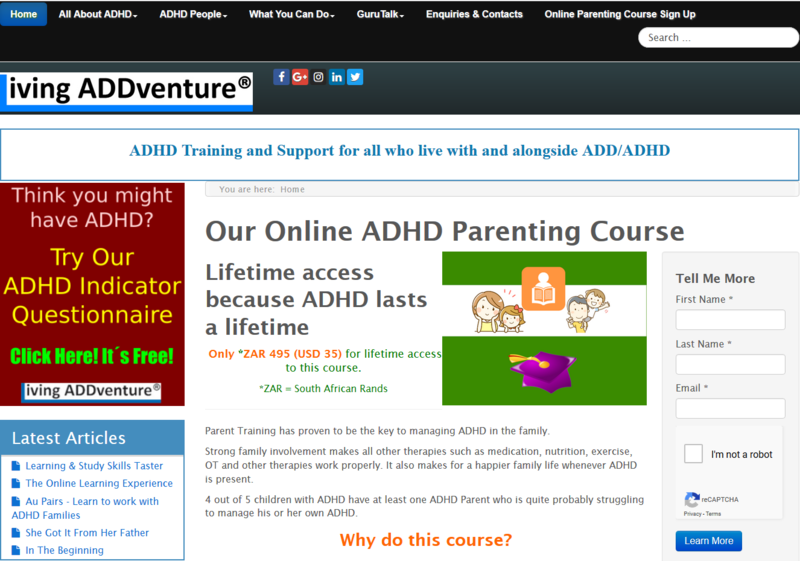 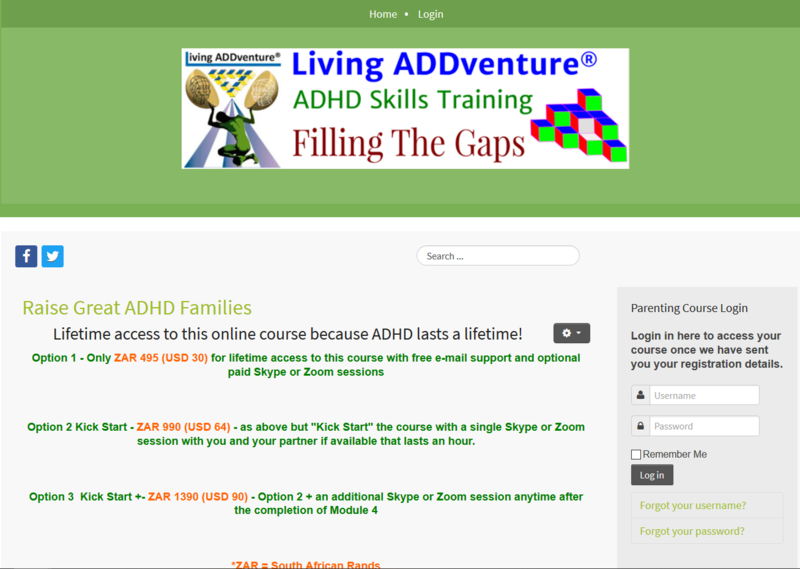 Living ADDventure Training is a website that offers ADHD training for anyone who is interested in ADHD. 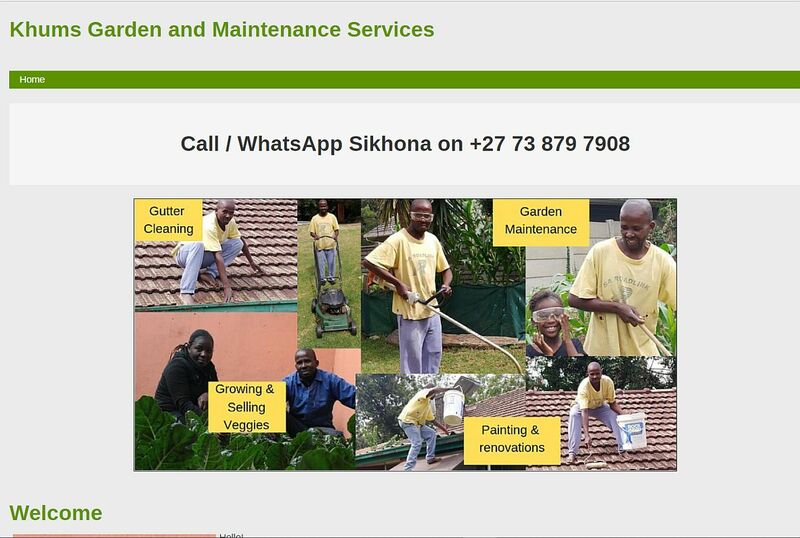 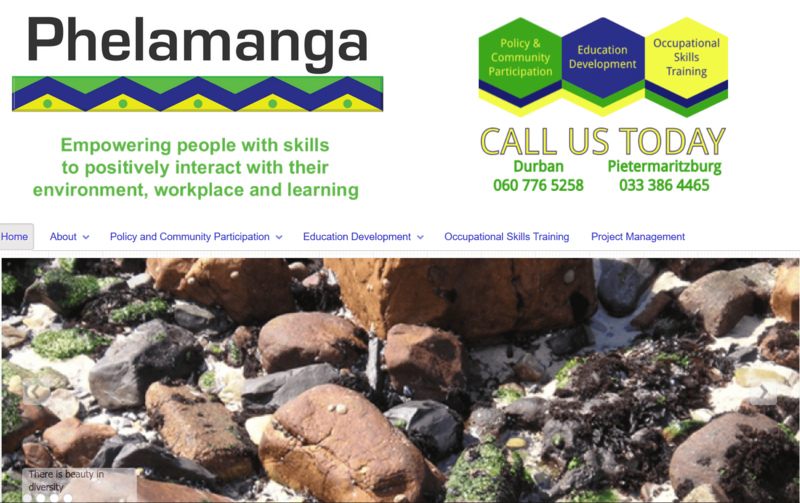 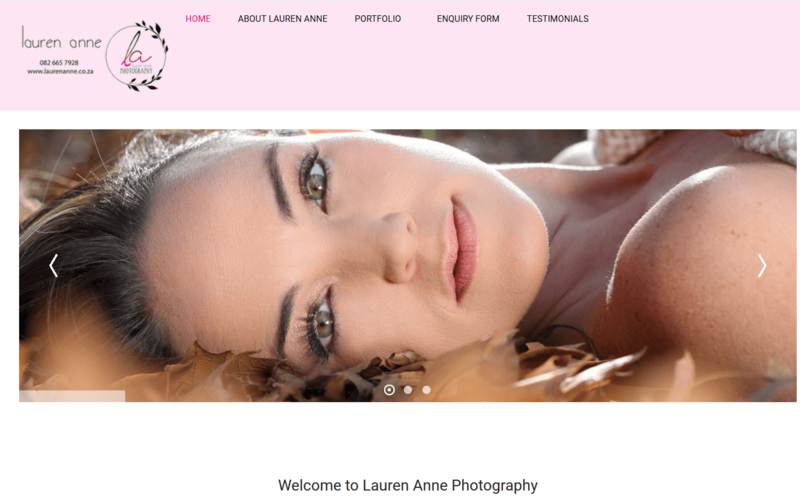 Lauren is a photographer and nail artist based in KZN. 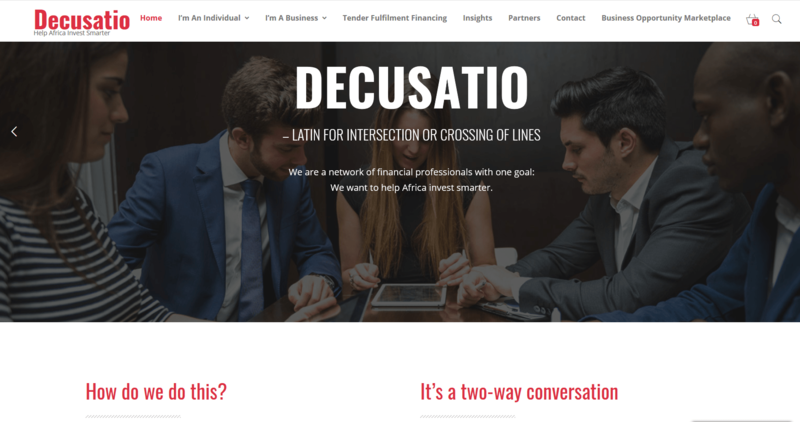 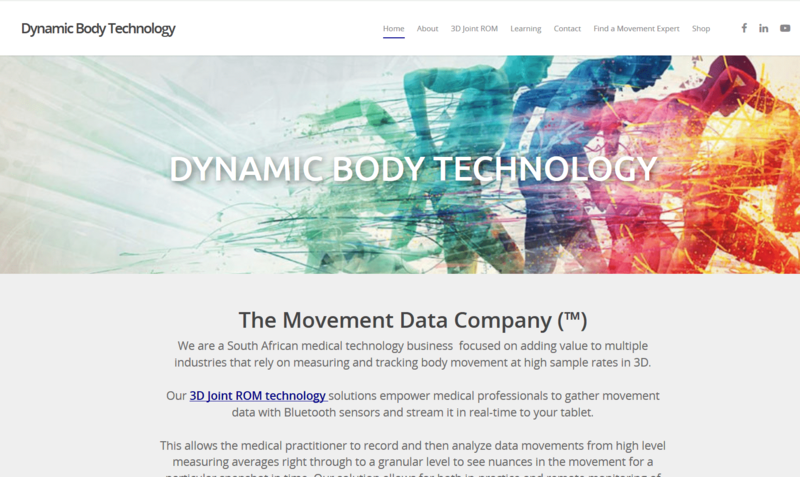 Dynamic Body Technology is a South African medical technology business focused on adding value to multiple industries that rely on measuring and tracking body movement at high sample rates in 3D. 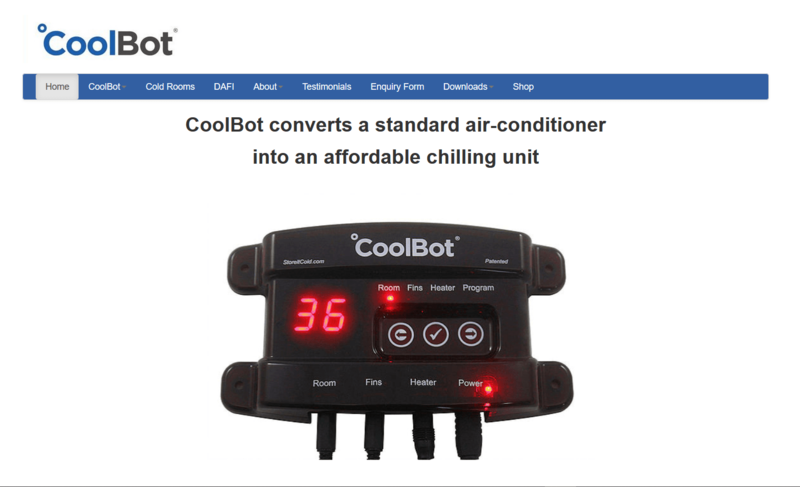 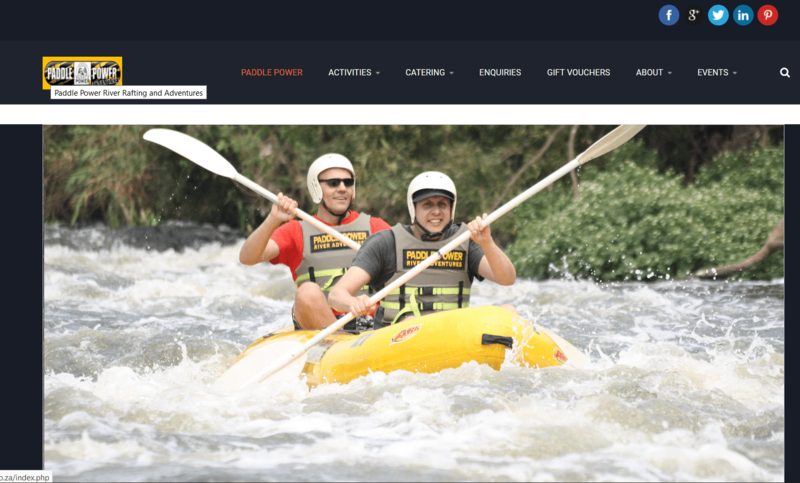 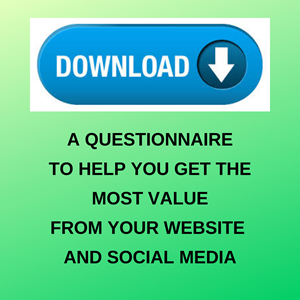 I manage the site and e-commerce component. 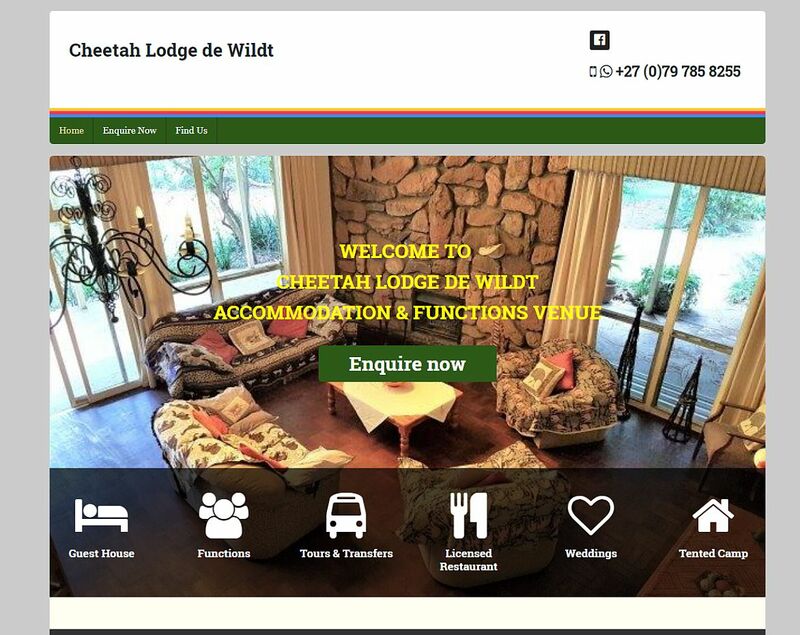 Cheetah Lodge de Wildt is situated next to the Anne Van Dyk Cheetah Centre and another close neighbour is Margaret Roberts Herbal Centre.